Cute 3 bedroom 1 bath older home. Home has been well maintained. 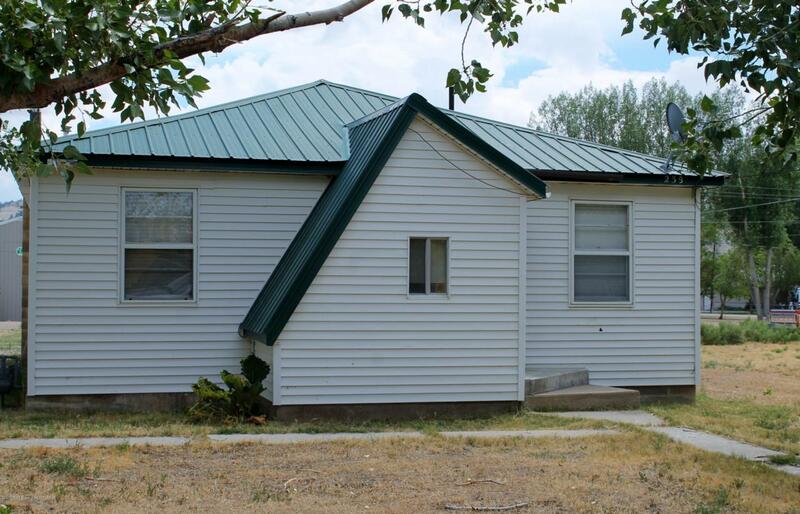 Has been a rental home but is repainted and repaired between each renter. There is a basement as well for extra storage. Home has a well as in addition to the city water. Owner also has the home next door that can be sold as well. There is a long term renter so would be perfect for an investor. That home is a 1935, 2 bed, 1 bath home.